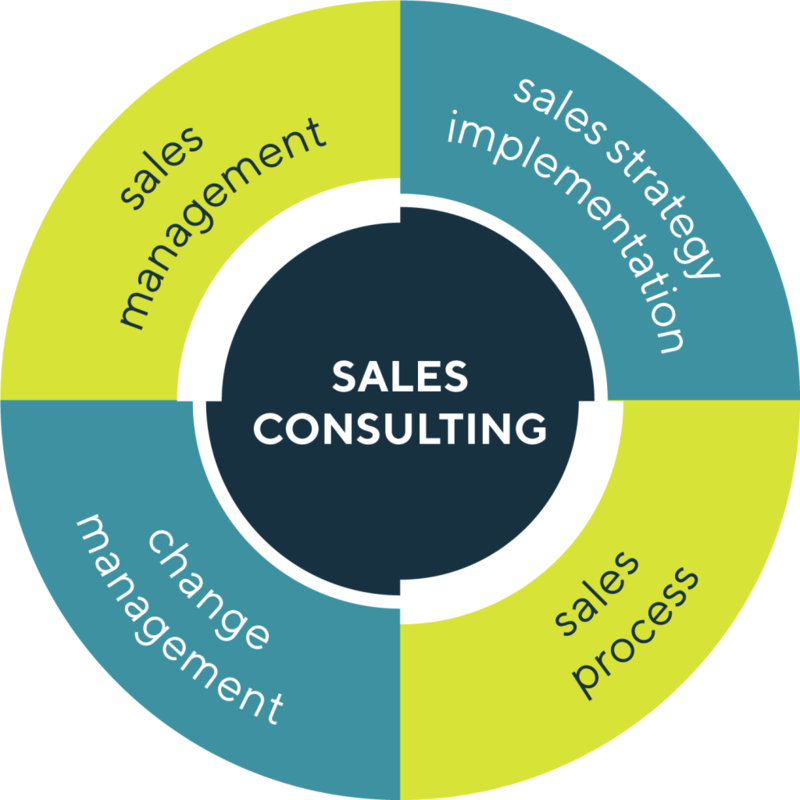 We help you empower your sales teams to deliver growth. 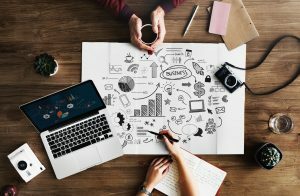 We identify where to improve process, guide your sales activities in the right direction regarding quantity and quality, and put your KPI and sales leadership model in place. We make your strategy come to life by aligning teams around the same goals and making sure the company’s message and vision comes across, ensuring that strategy becomes execution. Improve conversion ratio and accuracy in forecast and pipeline management by aligning your sales process with the customer journey and clearly defined content. The buying journey has changed – customer requirements and experience throughout all touch points is demanding that sales organizations change and adapt to a new way of working.